For more on Portugal, click HERE. 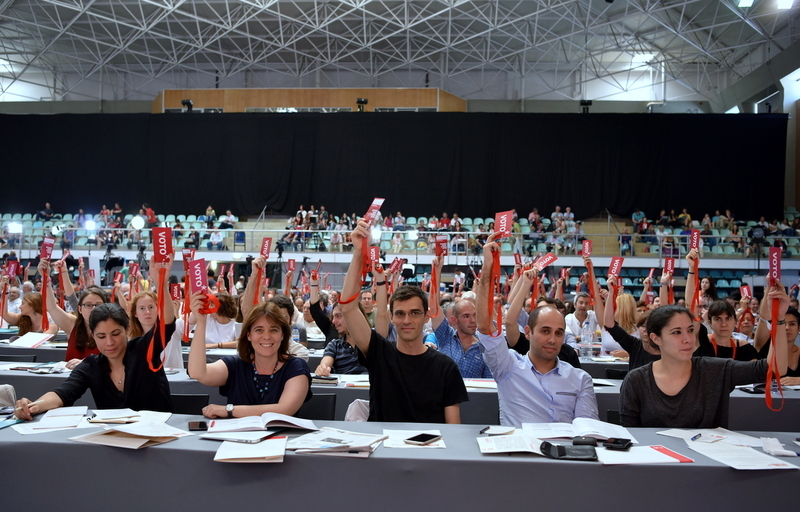 July 19, 2013 -- Links International Journal of Socialist Renewal -- Over the July 10-14 weekend, at the first congress of Syriza (Coalition of the Radical Left), it was obvious that history was being written in indelible ink. 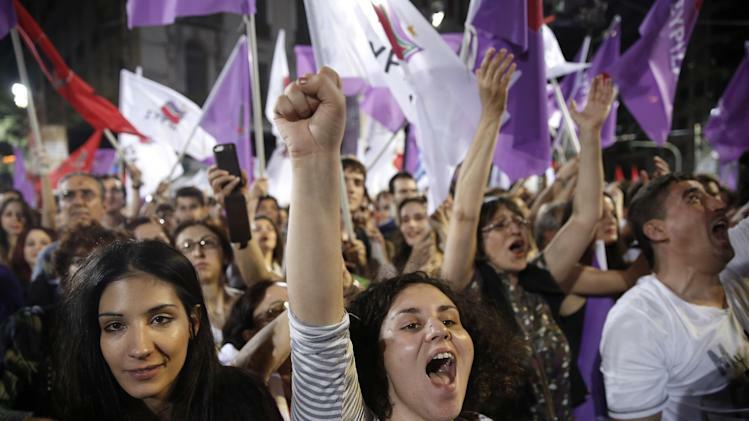 This was a congress that changed the Greek left. 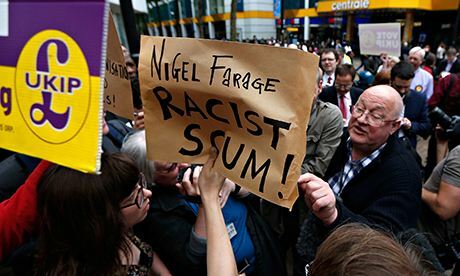 Faced with the challenge of rising growth opening the door to future government, the left coalition took the step of becoming a party. Hence this first congress, where everything was spelled out — from founding principles to political orientation and statutes. 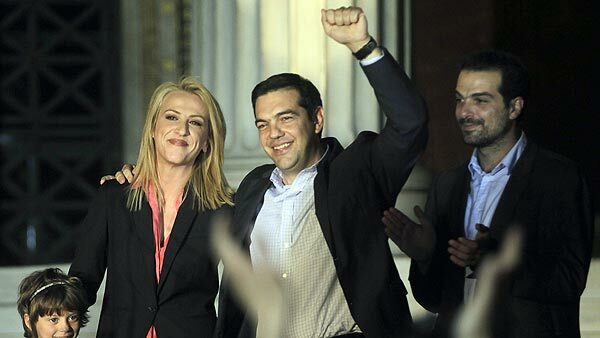 And, of course, where everything was discussed and different positions clarified, always with typical Greek passion. Attendance: 3430 delegates. This statistic reveals the enormous commitment that the party invested into building this congress. Its deliberations lasted from July 10 to July 14, when 3412 delegates participated in the election of the president. It was an extraordinary sensation to enter that hall and feel the energy of the delegates, the intensity of the discussion and the attention given to all points of detail. 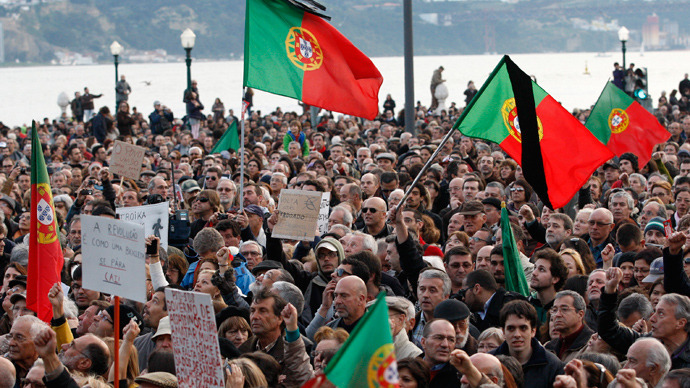 According to rally coordinators, some 500,000 protesters filled the Lisbon boulevard leading to the Finance Ministry on March 2. Many chanting "It's time for the government to go!" 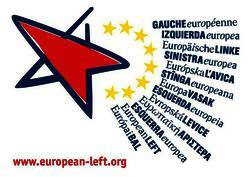 and "Screw the Troika, we want our lives back", referring to the lenders from the European Commission, European Central Bank and International Monetary Fund. March 12, 2013 -- Links International Journal of Socialist Renewal -- Whenever there’s a protest in Portugal you are almost certain to hear the haunting song, "Grandola, Vila Morena" (“Grandola, sunburnt town”), with its line “who most rules within you, O city, is the people”. 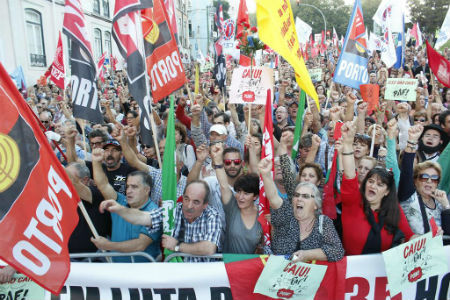 On Saturday, March 2, at massive protests across Portugal, "Grandola, Vila Morena" was sung by more voices than ever before.